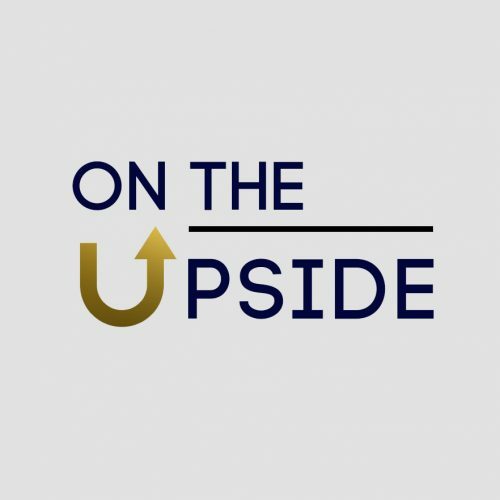 New agency On the Upside launches with founding client the ATP. 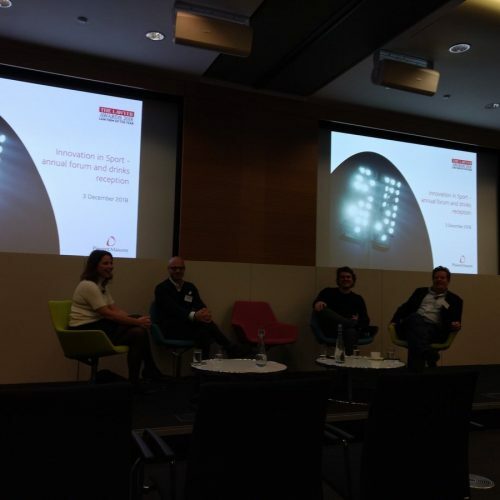 At Pinsent Masons Annual Sports Forum, innovation and progress was on the agenda. 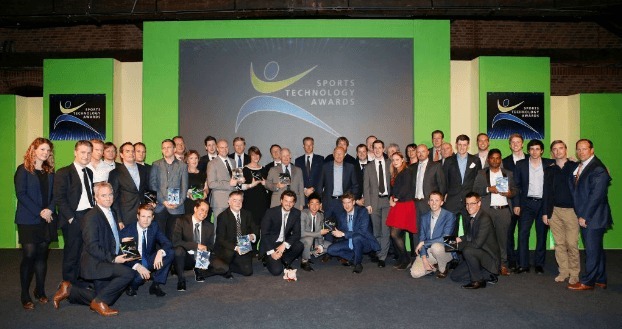 The Sports Technology Awards unveil Ticketmaster as latest Global Partner. 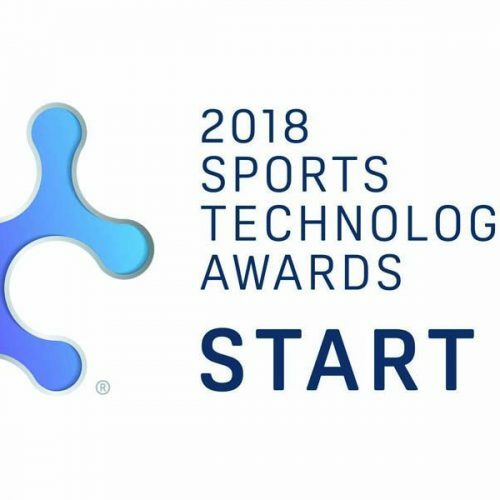 Today the Sports Technology Awards (STAs), in conjunction with presenting partner, Sportradar, revealed the winners of the inaugural 2018 STA Start Up Awards (StartUps). 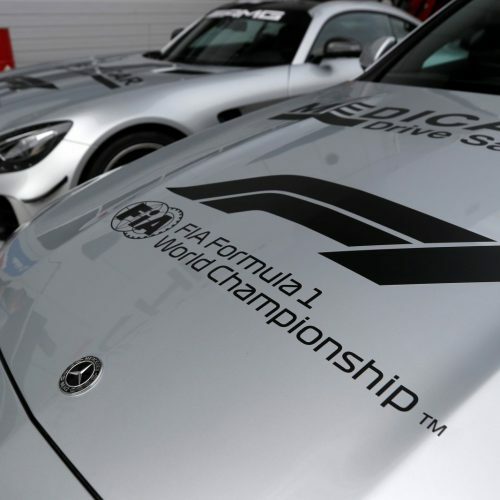 Today, The Sports Technology Awards confirmed a partnership with Yahoo Sport, the mobile destination for sports superfans. 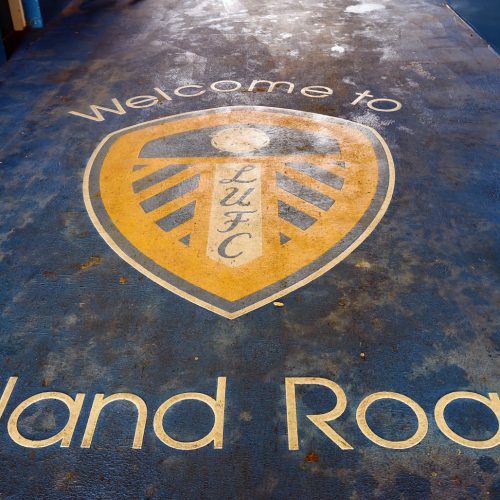 Insights and summary from Leeds United’s recent Tech Demo Day at Elland Road from Benjamin Penkert from SportsTechX. 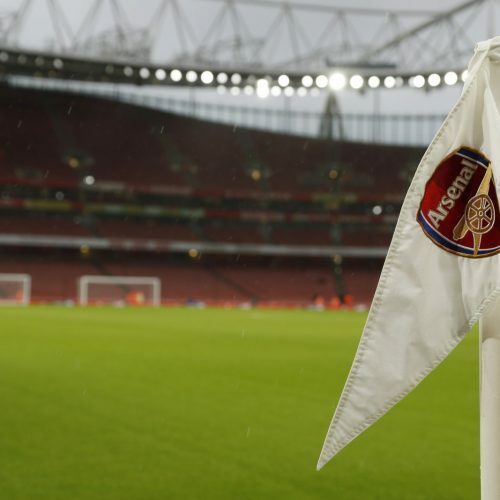 Arsenal’s innovation hub sees six finalists hoping to work further to transform the fan experience at the club. 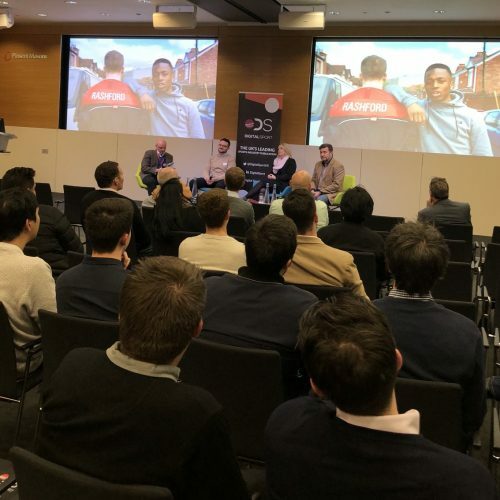 Leeds United Football Club, in association with their Official Global Payments Partner CurrencyTransfer.com, has announced the launch of their inaugural Sports Tech Demo Day on April 17, 2018.